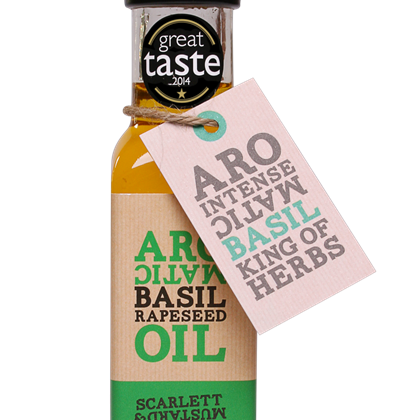 A truly aromatic oil, bringing the wonderful taste and smell of the Mediterranean to all sorts of dishes. Use to cook and as a finishing oil. A great base for vinaigrette, over tomatoes, avocados, roasted peppers and in risottos and pasta.